Visualize, analyze, collect, and share vital health data. on maintaning a healthy heart. With ECG sensors get a precise reading of one lead ECG. 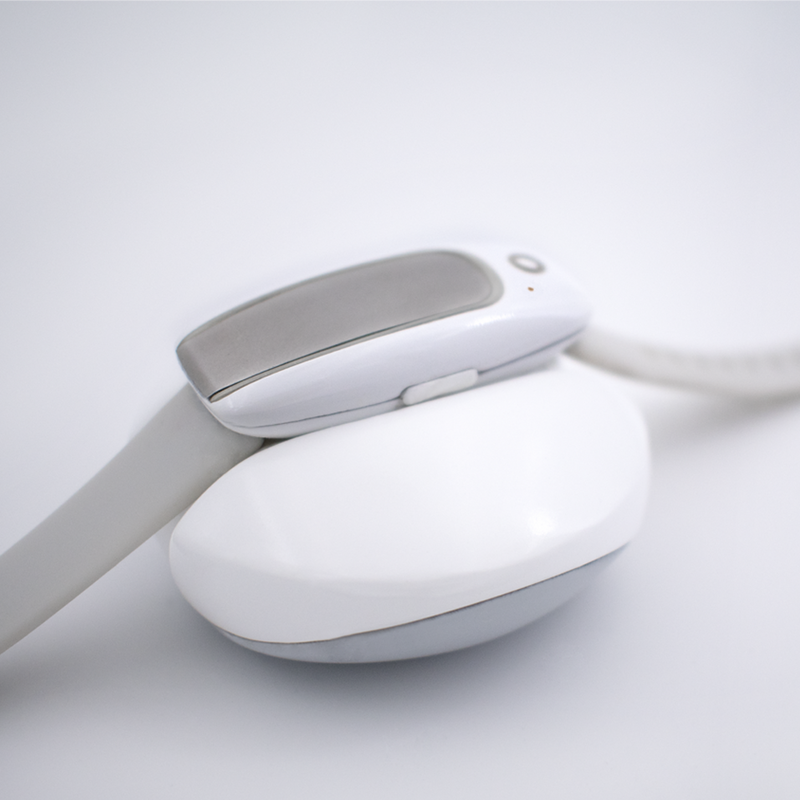 Paired with the PPG sensor get an automatic reading of your heart rate. Recieve notifications and reminders directly on your bracelet by soft vibrations and light feedback. 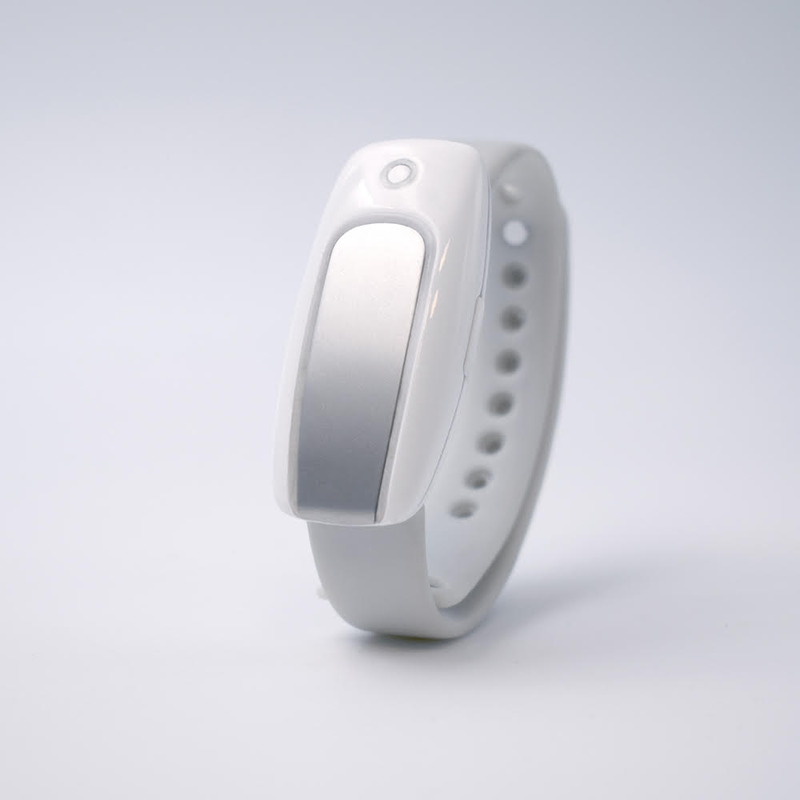 With a combination of sensors your wearable tracks steps, distances, and burned calories. Your wearable is compatible with Android and iOS systems. The bracelet comes with Bluetooth BLE 4.0 with reduced power consuption. With considerable structure design, you can take loop bracelet in the shower, don't miss a bit. A capable wearable with impressive battery life. We choose medical grade materials used in the production of our bracelet. Connect your bracelet with your smartphone and access your health data, keep track of health events and share with medical professionals and the ones who care.